Look! That's my family property wtf. Ya, now you know my surname, meh. Anyway during the #migupPenang trip, we visited the Chew Jetty, one of the four clan jetties that managed to be saved for heritage. 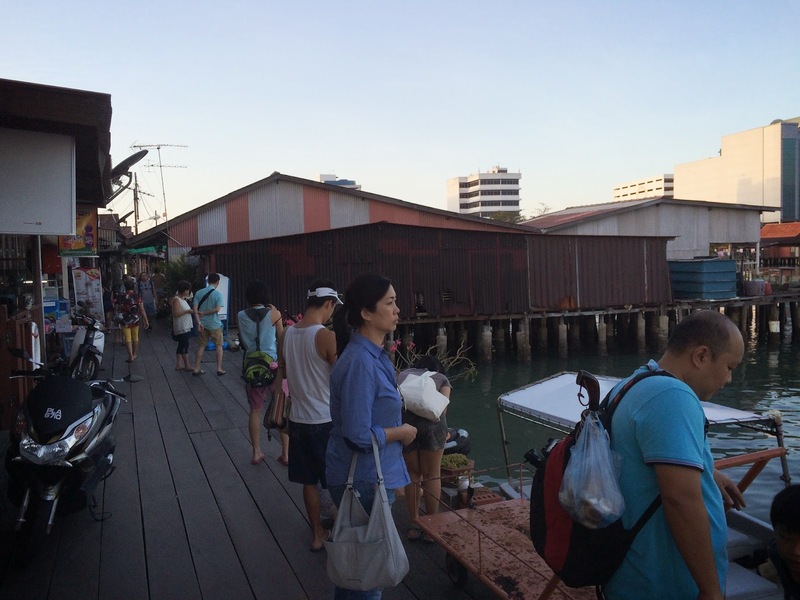 While we all know that Penang is filled with its rich heritage, the clan jetties has a story to tell. History class nao. 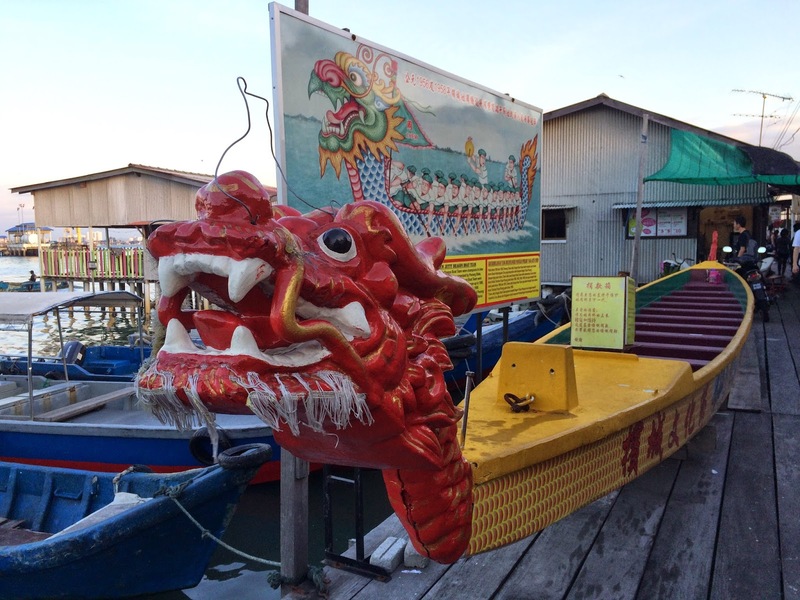 The jetties were built in mid -19th century, and the builders were from the Fujian province, China. The pioneer immigrants do not have much money to buy land so they decided to build them on the waters. And I heard that the families who stays on the houses along the jetties do not have to pay taxes as they do not stay on land, also they do not own deeds to their property. Not sure if it is a good thing though. Wendy and I enjoying an ice dessert! Hey Penang, I just want to let you know I'm missing you and your rich heritage. I can't wait to be back, snap more pictures and share with the rest of the world! 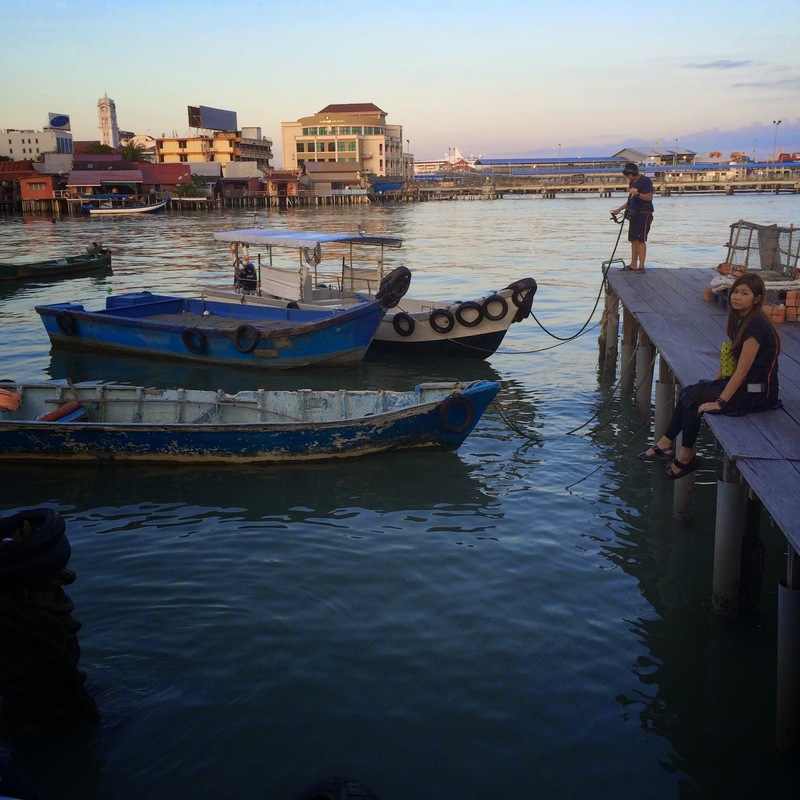 Here's me signing off with a picture taken by Ruiying at the Chew Jetty.